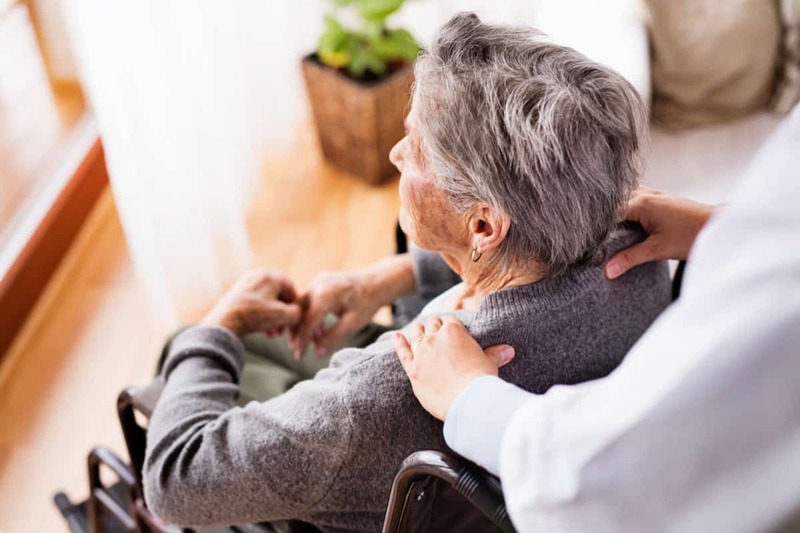 There are many factors that contribute to the senior’s ability to remain in their home and preserve their autonomy; one of these is overall health and well-being. Falls often occur due to inadequate lighting throughout the living environment which impacts independence. Don’t underestimate the importance of proper lighting to aging in place. The best way to facilitate aging in place is senior fall prevention, which begins with proper lighting. How does proper lighting contribute to aging in place and maintaining autonomy? Aging in place is a movement of sorts, that preserves and places the individual’s will above any potential hurdles or barriers. For instance, if a senior is in their own home but has difficulty getting to appointments, community resources that support aging in place will line up rides for these commitments. It makes more sense socially and on a global scale to support seniors remaining in their own living situations with resources, services, and offerings than it is to crowd nursing facilities and residential homes that impact the individual’s autonomy and in doing so, impact overall quality of life. Why is autonomy so integral to well-being? Why wouldn’t a senior want and even appreciate someone taking care of everyday activities for them? Autonomy is independence, and without independence, many fear losing their freedom to choose where and how they will live their lives. Some may not only worry about outside intervention but fear or resent this type of outreach; forcing your will on the senior to ensure safety does impede autonomy. So, what is a cooperative middle-ground that will keep seniors safe while preserving independence? That is the question and quandary that caretakers cope with every day. A big part of aging in place is respecting the choices of the individual and providing them with the dignity to acknowledge that they can make their own decisions throughout the aging process. Clutter around the home can easily cause a senior to fall. Reaching for goods that are stored too high or too low for easy access. Hurrying to answer the door or the phone is another way that many seniors fall and become injured. Improperly maintained paths, drives, and exteriors are also common culprits behind an injurious incident or fall. Perhaps one of the most common reasons behind a nasty fall is improper or inadequate lighting. It makes sense to complete a lighting safety check and evaluation at the home of a senior that you care about; you may prevent a serious injury. Wondering what lighting has to do with aging in place? A lot- make sure that your lighting properly and safely illuminates the areas of your home that present the most danger, i.e. stairs, outside areas, basements, attics, bathrooms, etc. Simply light-up these spaces and outfit the home with easy-to-use controls and remotes to make a significant difference that can improve the quality of life for someone you care about, and that could potentially save a life. Efforts toward fall prevention are well-worth the resources as falls are such a major obstacle to autonomy. Engage the senior in activities that foster flexibility and fitness, such as yoga or tai-chi, so that in the event they fall, they are less likely to injure themselves as severely. It bears repeating that falls are the leading reason for seniors’ injuries, both fatal and non-fatal. It is estimated that one-fourth of individuals over age 65 experience a fall each year. This presents serious jeopardy to an individual’s autonomy, independence, and quality of life, warranting careful consideration. Worried about how you will age in place? Preserve your autonomy and quality of life by reducing the potential for a fall and subsequent injury any way that you can. When it comes to mobility aids and devices, speak to the experts at Pacific Mobility; they have been distributing and disseminating high-quality equipment to help the needs of seniors living autonomously, as well as to make their lives a bit more accessible and convenient at the same time.